Recipient of the British Dental Association Gold Medal and other prizes at qualification in 2005, Dr Natalie worked in both private practice and the National Health Service in the UK. Whilst undertaking specialist qualifications with the Royal College of Surgeons (Ire) she worked as a Maxillo-Facial Senior House Officer, assessing and treating facial/dental traumas, head and and neck infections and cancers. Since arriving in Australia, Dr Natalie has provided private cosmetic and restorative dentistry in South Australia and Queensland, before settling in Mount Dandenong and establishing Angel Dental Kilsyth and our sister clinic in Rowville. When shes not enjoying a run, Dr Natalie enjoys spending time with her three boys and husband, Tristan, our business director. 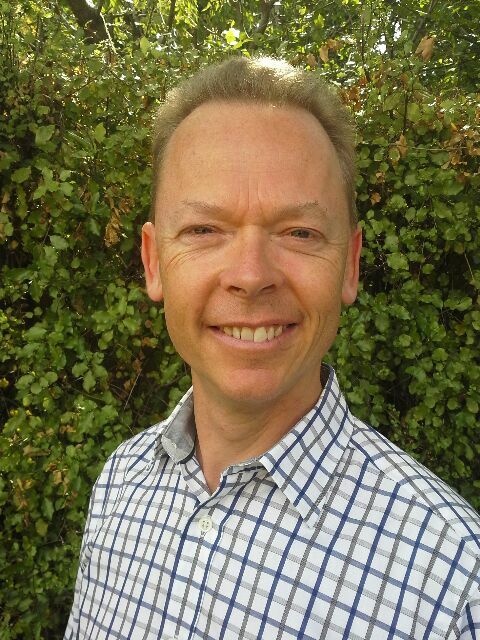 Dr Michael has been in private practice for many years in Australia and New Zealand. 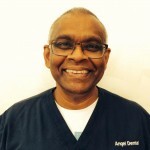 He has a gentle and caring nature, in addition to his attention to detail and vast clinical experience, he is able to make you feel as comfortable as possible during your dental appointment. He enjoys keeping fit by playing hockey and long distance cycling. He is currently experimenting with baking and cooking! 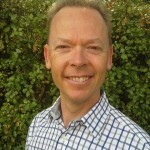 Dr Damien graduated in 1992 from The University of Melbourne. where he had a large and appreciative following. Dr Damien is highly professional,caring and empathetic. Patients particularly enjoy that he explains dentistry in plain language, puts them at ease and has a friendly easy-going personality. 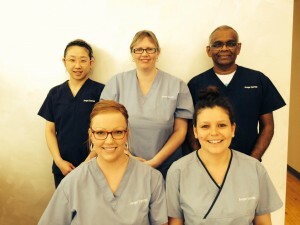 Dr Damien is highly experienced in wide ranging dental practice. 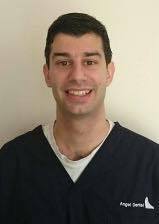 Equally comfortable with basic or complex treatments, Dr Damien is well equipped to look after patients long term dental needs. Away from practice Dr Damien has a young family, enjoys golf and tennis and the occasional glass of red wine. Dr Jeremy Ho graduated from Griffith University in 2009 and worked private practice for five years in Queensland before relocating to Melbourne. 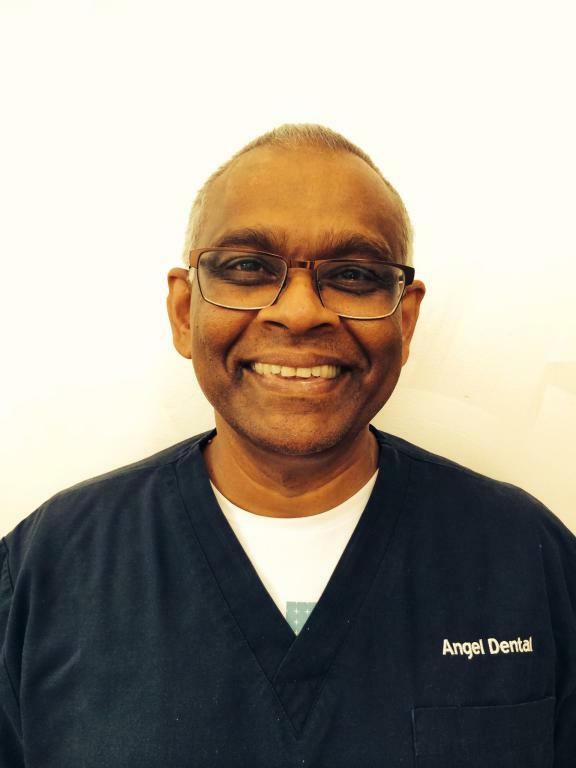 He prefers a comprehensive approach to dentistry to allow patients to guide their own oral health needs, and takes care in explaining in a straightforward manner to ensure understanding of even complex treatments. He strives to ensure his patients feel comfortable in their care. Outside of dentistry, Dr Jeremy is a novice “foodie” and is always on the lookout for new culinary experiences to share with friends and family. Dr Michael gained his post-graduate qualifications at the University of Melbourne. 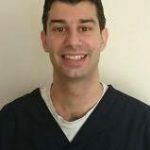 He has worked in private and public practice in country Victoria, where he has gained valuable experience in emergency and restorative dentistry. 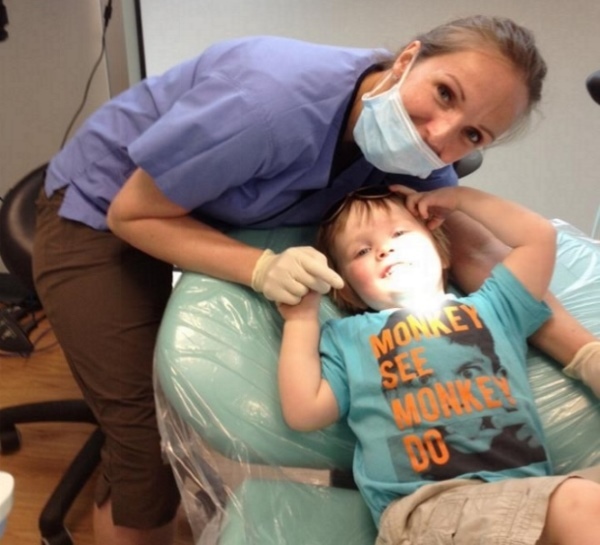 He is friendly and understanding of dental anxieties, and enjoys treating children and creating a positive experience for all of his patients. Michael occasionally plays indoor soccer and golf, and likes camping and looking after his dog Charlie. 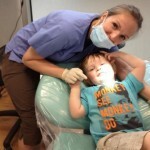 Want to see one of our dentists? Our dynamic and enthusiastic team are happy to answer any queries or concerns you may have. Living locally, our staff regularly rotate between our clinics to share best practices and provide training to our junior colleagues. As they work at all of our locations, you may see them at any of our clinics. We are conveniently located at the main entrance of Churinga Shopping Centre, Kilsyth. We are easily accessed by Russo Place off Mount Dandenong Road, Kilsyth. There is ample parking with 200 car parking spaces, with an additional 50 spaces undercover with lift access to the main concourse with local facilities including a Post Office, Woolworths, Aldi, boutiques and cafes. We are conveniently located in Stud Park Shopping Centre, adjacent to the Rowville Library entrance. Easily found by taking Fulham Road off Stud Rd, Rowville…only a few kilometres from Eastlink, Wellington Rd junction. There are 60 speciality stores and 1500 parking spaces with a large Kmart, Coles, and Woolworths. Local amenities include library, post office, pharmacy, food court, Coffee Club and Gloria Jeans. There is also a well-maintained parent’s room, and regular school holiday programs within the centre. We are conveniently located in Forest Hill Chase Shopping Centre on Canterbury Road. With over 200 stores (including three supermarkets) and 3,500 car parks, Forest Hill offers the ultimate in convenience. A parent’s room, school holiday activities, Hoyts cinemas, dining precinct and a fresh food market mean that you can combine your dental visit with the ultimate shopping experience. Patients are able to enjoy on the spot instant rebates from health insurance providers with our Hicaps terminal. No more travelling with receipts to claim your refund! No gap on Medicare Kids under the Child Dental Benefit Schedule launched in January 2014. Families claiming Family Tax Benefit have provision for diagnostic, preventative and restorative dental treatments to a total value of $1000 until January 2016. Your child could benefit from examinations, radiographs, cleaning, fissure sealing, white fillings, exactions and root canals until turning 18, with no out of pocket expense. If you’re uncertain of your child’s eligibility please call our friendly receptionist with your Medicare number and we will be happy to clarify for you.